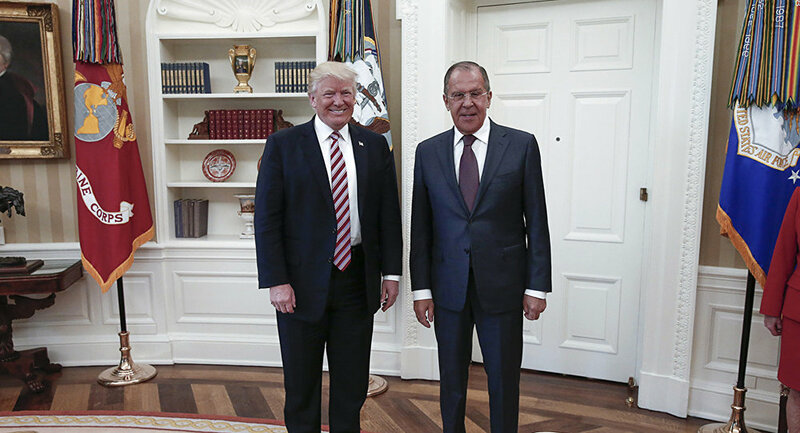 Russian Foreign Minister Sergei Lavrov has refuted the claims that he had ostensibly discussed the dismissal of the former FBI director Comey with US President Donald Trump during the minister's meeting with the US President on May 10. Earlier this week, mainstream media outlets like the Washington Post, New York Times published articles claiming that Trump had told Lavrov that firing Comey ameliorated "great pressure." "We did not touch on that topic at all," Lavrov told reporters on Saturday. According to the mainstream media, while speaking with Lavrov, Trump reportedly said: "I faced great pressure because of Russia. That's taken off… I'm not under investigation." Presumably, the pressure was lifted because Trump had just fired the "crazy" Comey, whom he allegedly went as far as describing as a "real nut job." The media outlets that had claimed that the issue was raised during the meeting failed to provide any proof. 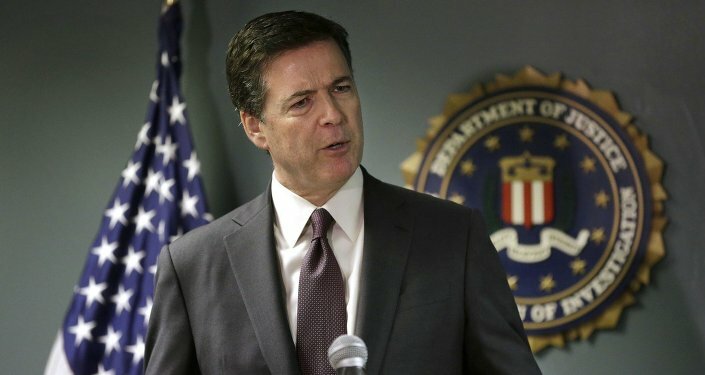 On May 9, Trump fired Comey following "clear recommendations" from both Deputy Attorney General Rod Rosenstein and Attorney General Jeff Sessions. Later, Trump said that he had made the decision himself.